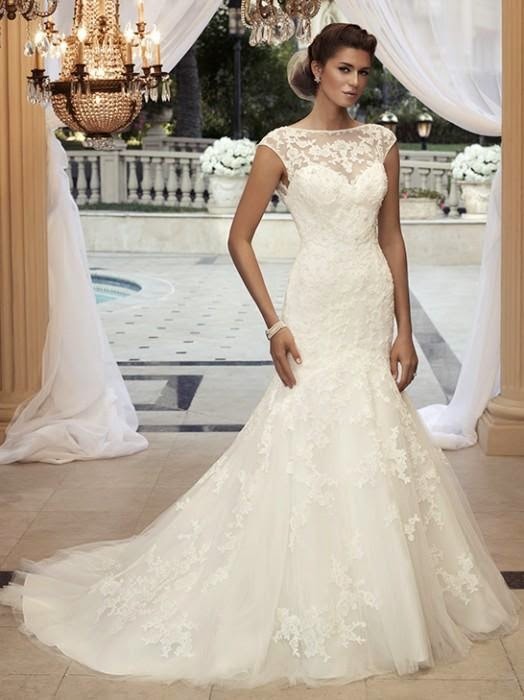 Some brides may already have their dream dress picked out. 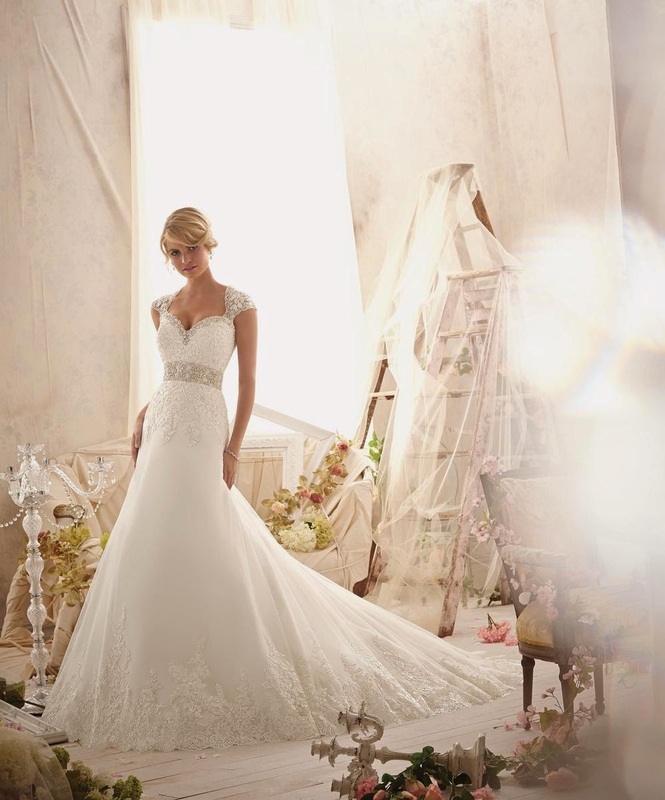 Looking through countless magazines, you have set your eyes and heart on the perfect gown. 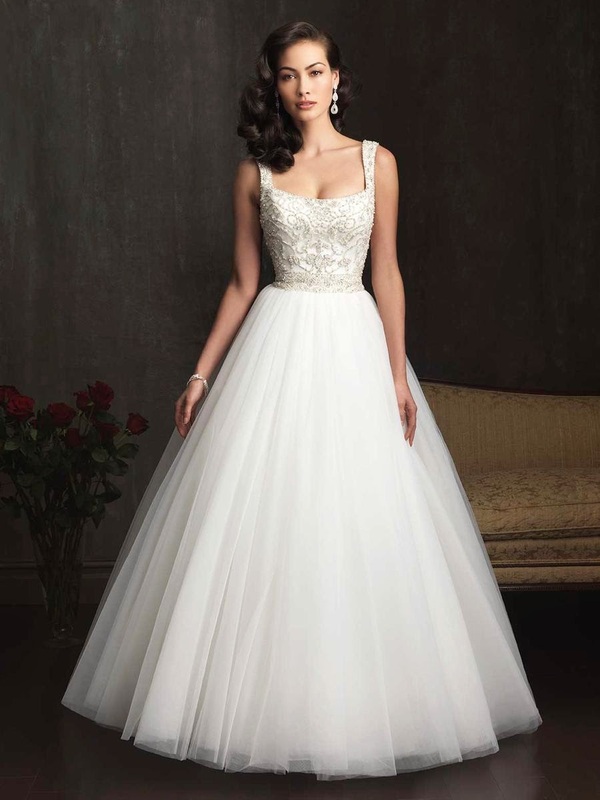 Keep in mind that though your dream dress may be ideal, it may not be ideal for you. Plan to start your shopping by trying on many different styles. This way, the right dress can find you. 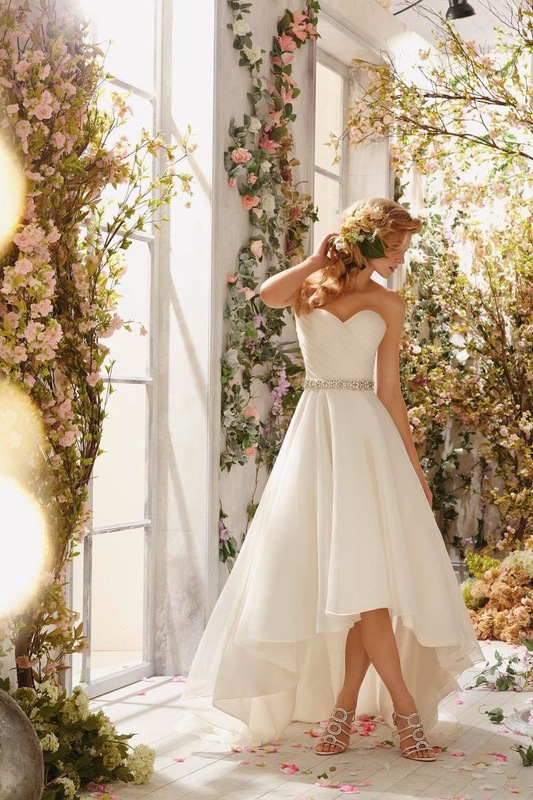 We have all heard the wedding dress shopping horror stories. More often than not, too many friends come along for the ride, and those friends have too many opinions. First, make sure you are the star of the group. Balance out the rest of your team by ensuring you have an equal amount of honest opinions and sensitive support. You are the one wearing the dress. Only you can make the right decision. Don't let the stress of shopping consume you and go with your gut.